Why you should own a HPE ProLiant ML350 Gen9 Server? The HPE Proliant ML350 Gen9 Server was designed for Enterprises with a limited IT budget who are looking to increase their business productivity. With new added features, the HPE Proliant ML350 Gen9 Server is a must-have if you want to take your business to the next level. IT-Supplier.co.uk is among HP’s most trusted and qualified re-sellers of desktops in the IT business. This is because we are a HP Preferred Partner and are in the top 5% of re-sellers. 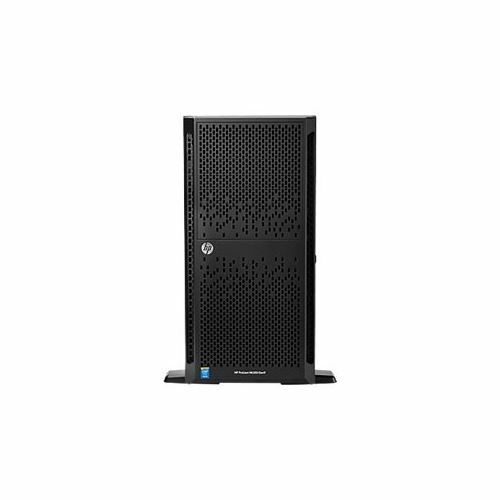 This means that we are able to offer you Cash Back offers on a variety of HP Servers. If you liked what you read why not check out our other blogs by clicking here.